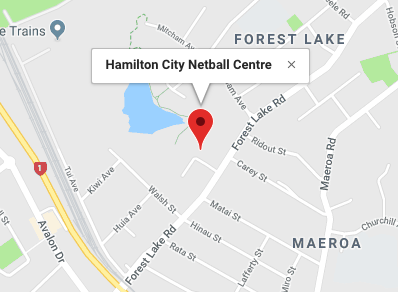 The Hamilton City Netball Centre Representative Programme focuses on developing robust processes to create fundamentally strong players, coaches, umpires and officials. Success and results will naturally follow. We offer a supportive and safe environment that focuses on welfare and fosters personal growth. Our programme is development focused and we work together with our community to build dynamic and innovative programmes that will have a long term positive and beneficial impact. Trials are compulsory for selection into the Hamilton City Netball Representative Teams. You must register your intention to trial. Registrations are now closed. We will accept further registrations on the nights of the first trials.